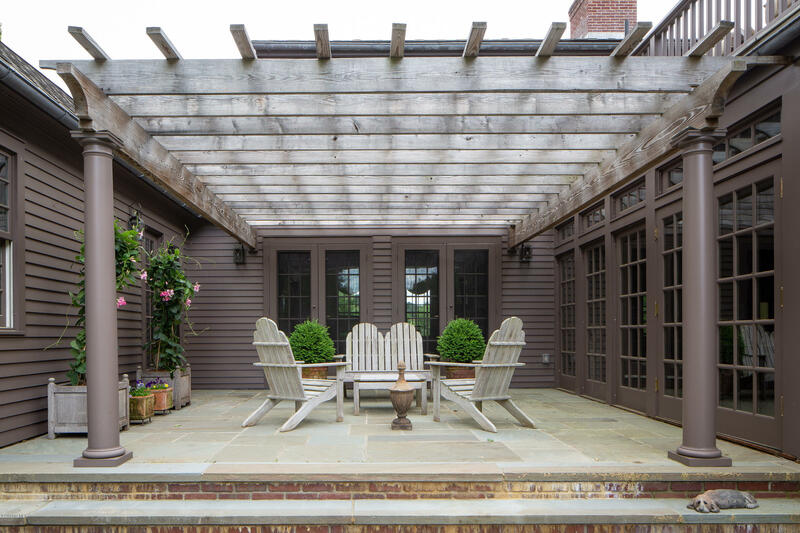 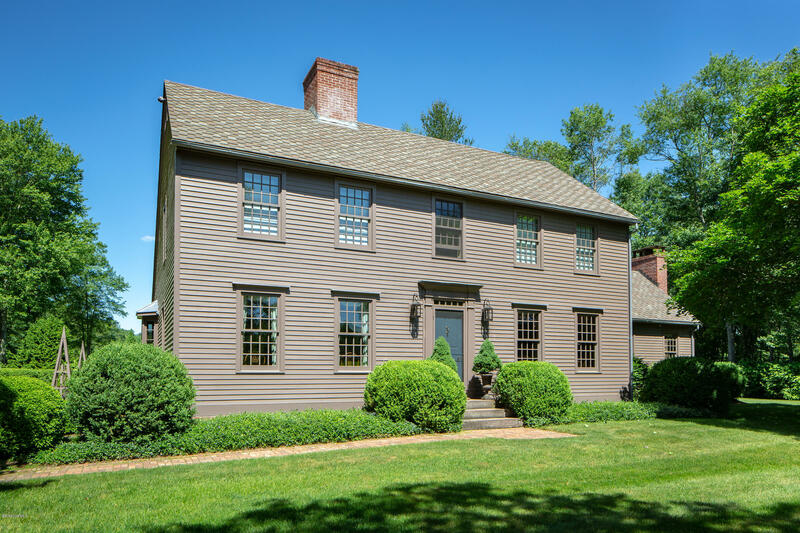 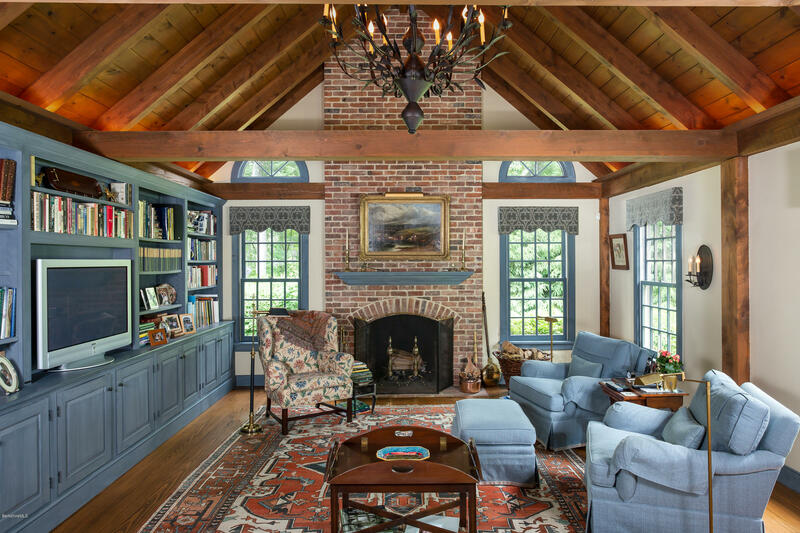 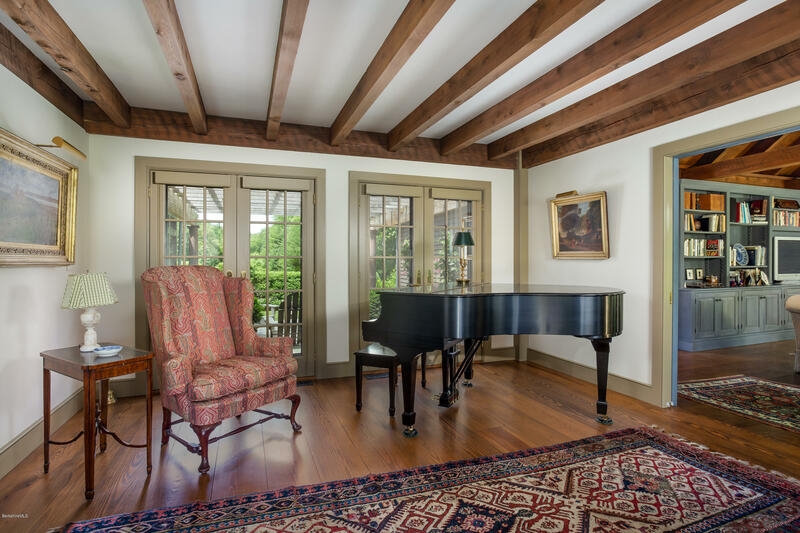 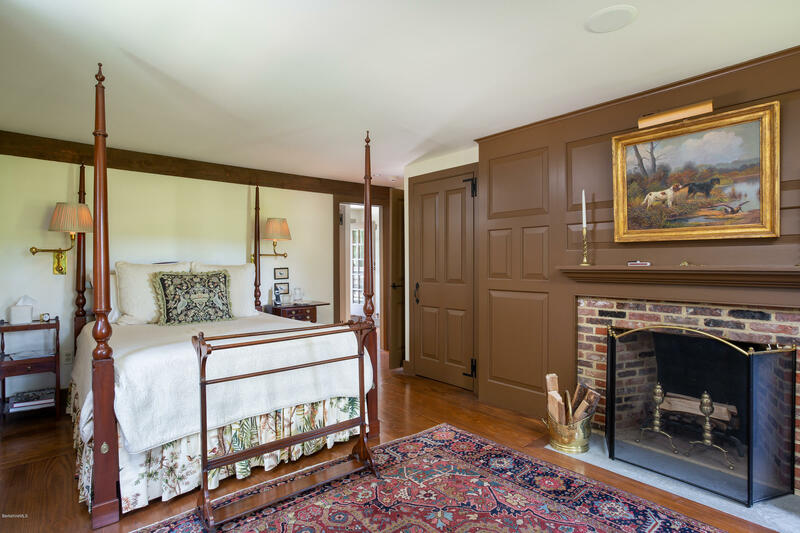 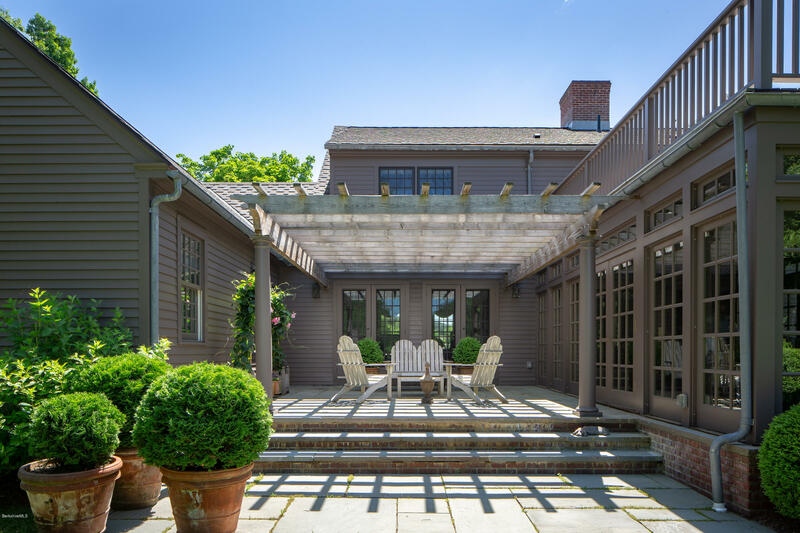 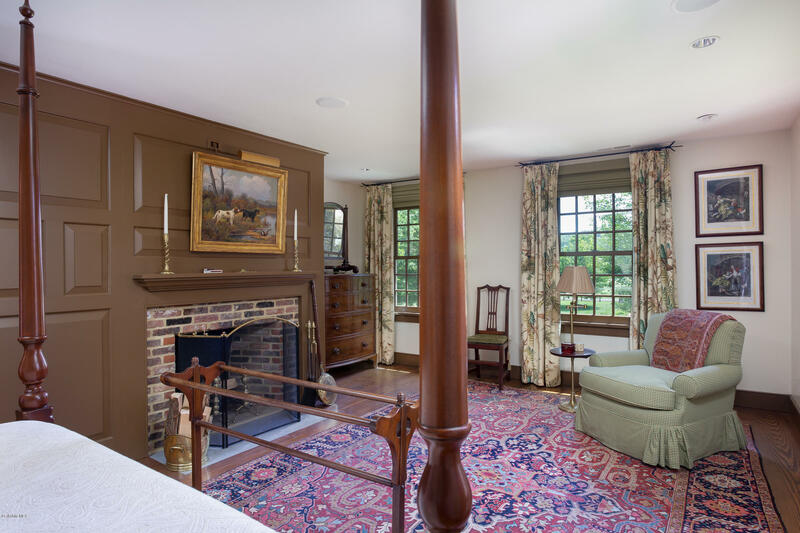 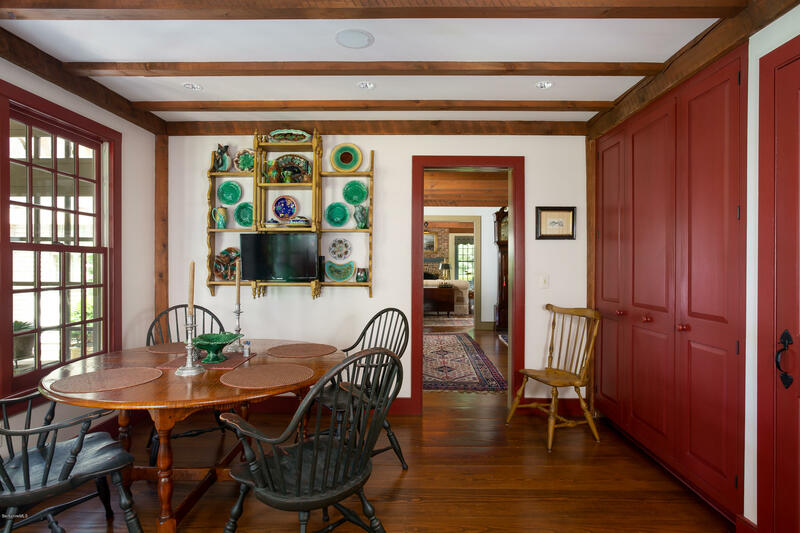 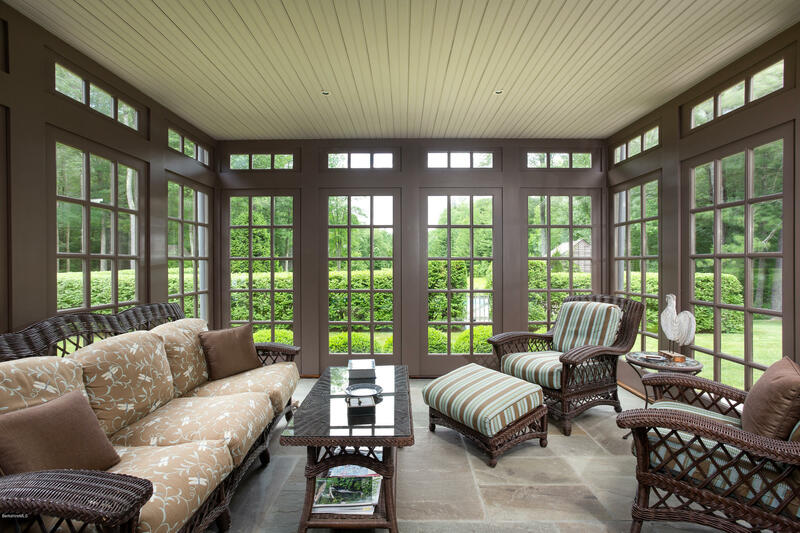 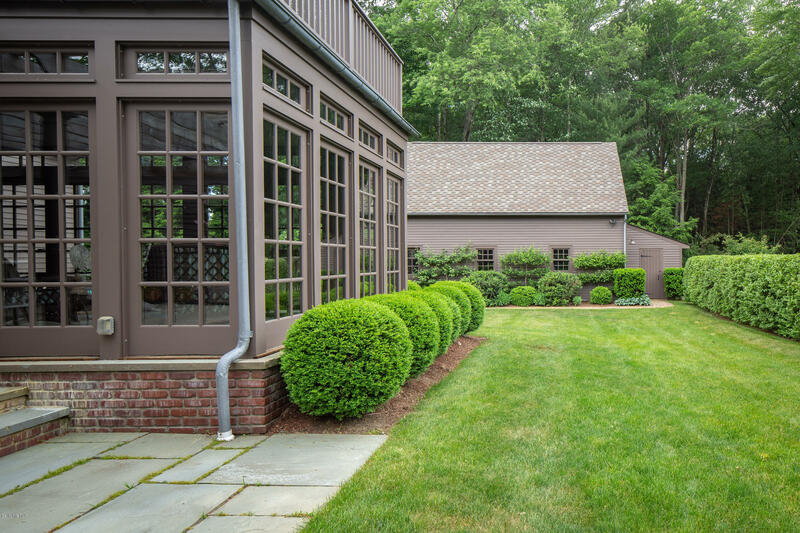 A rare blend of timeless New England design, craftsmanship and world-class finishes, this stunning home combines post & beam construction and the highest level of reproduction detail from every angle. 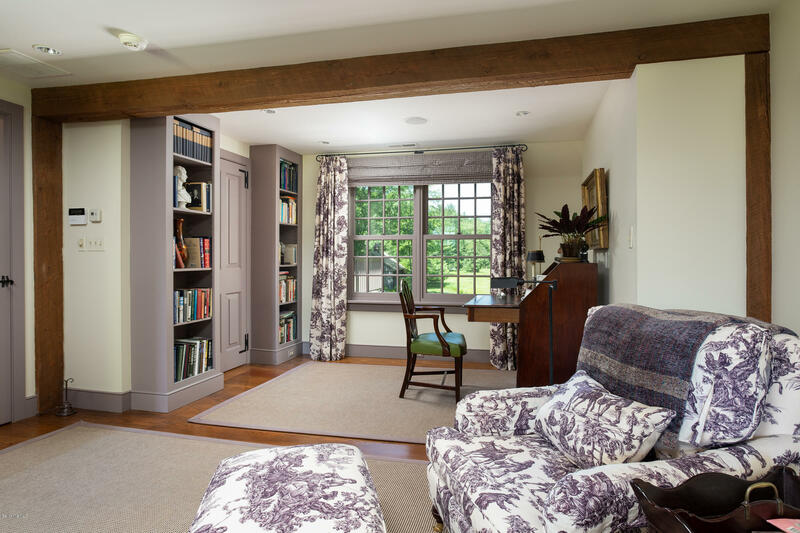 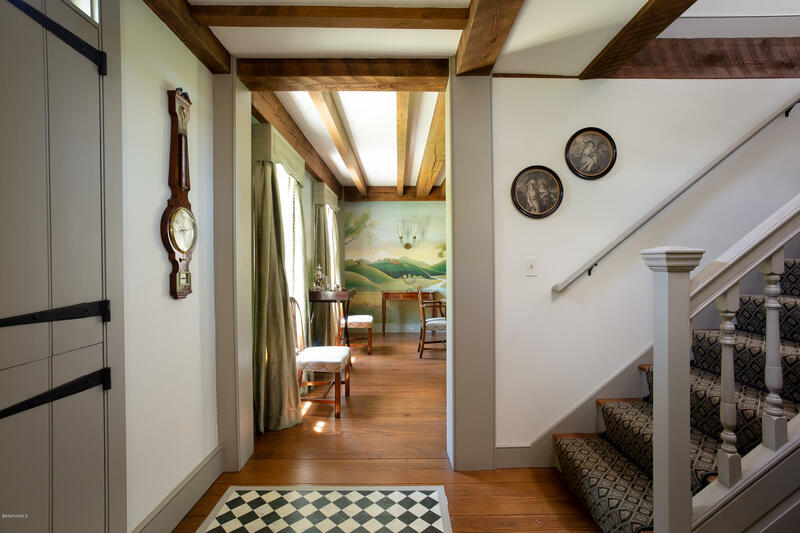 The house was originally built in 1984 and in 2003 was given a stunning makeover and added level of refinement that is rare to find. 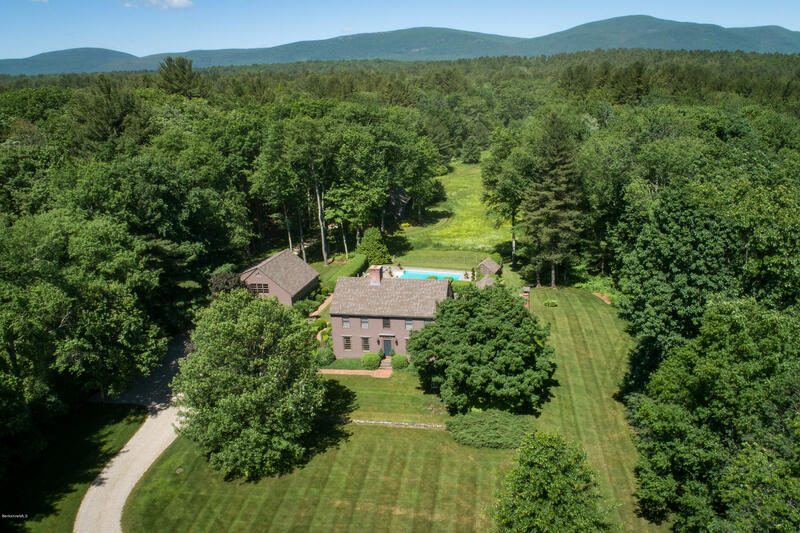 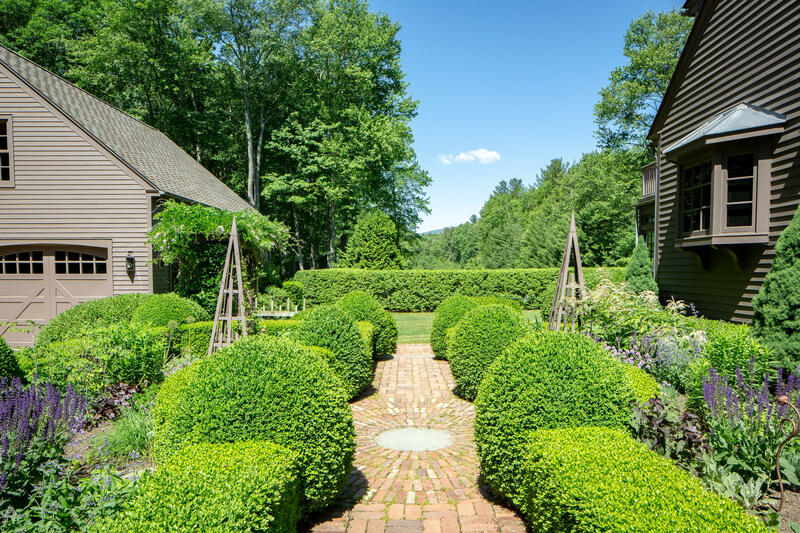 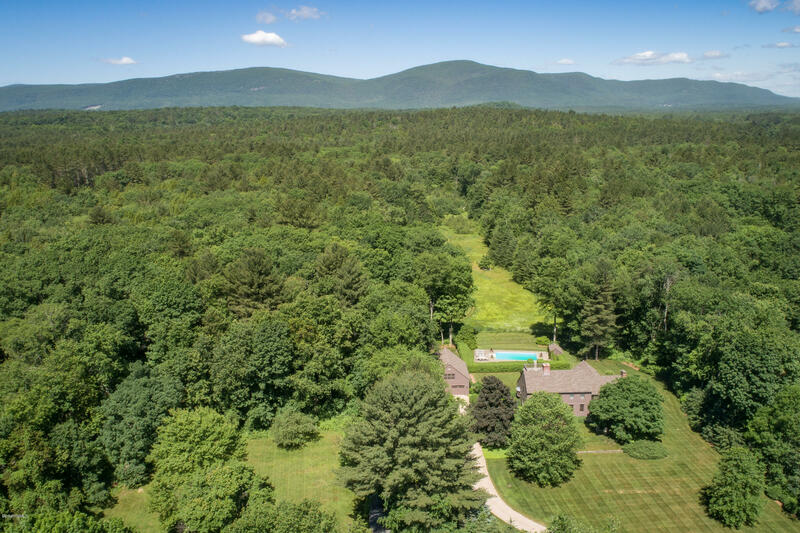 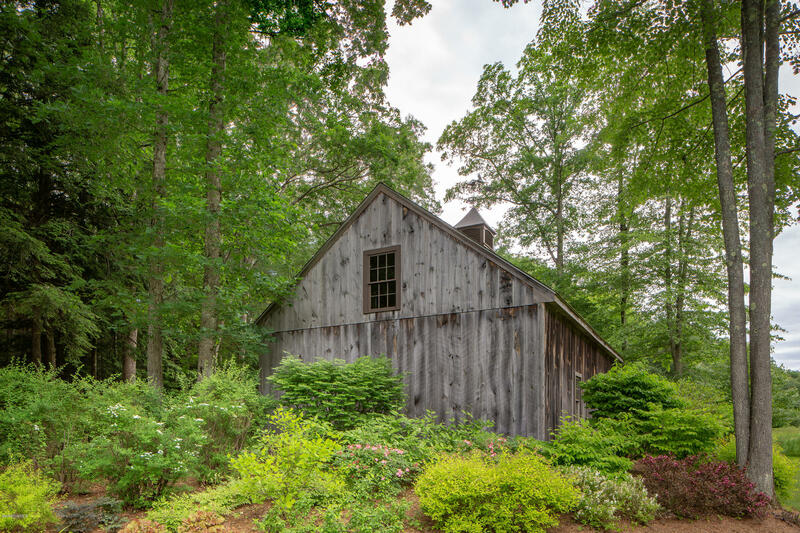 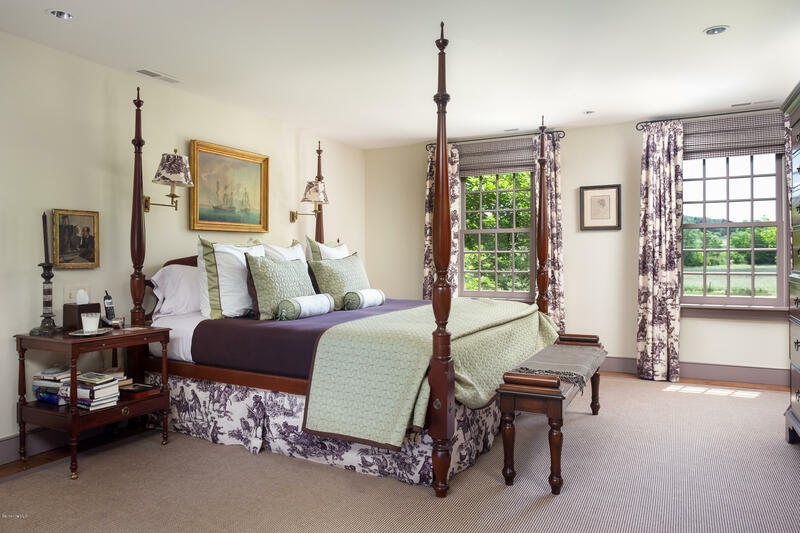 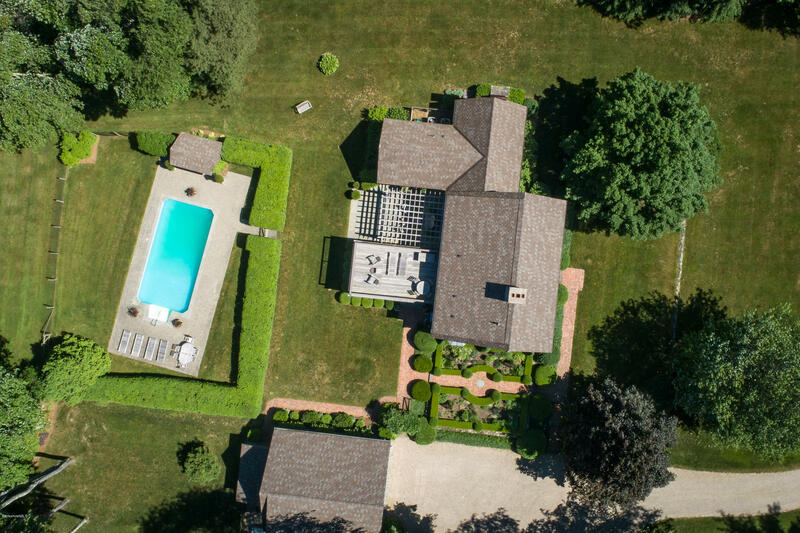 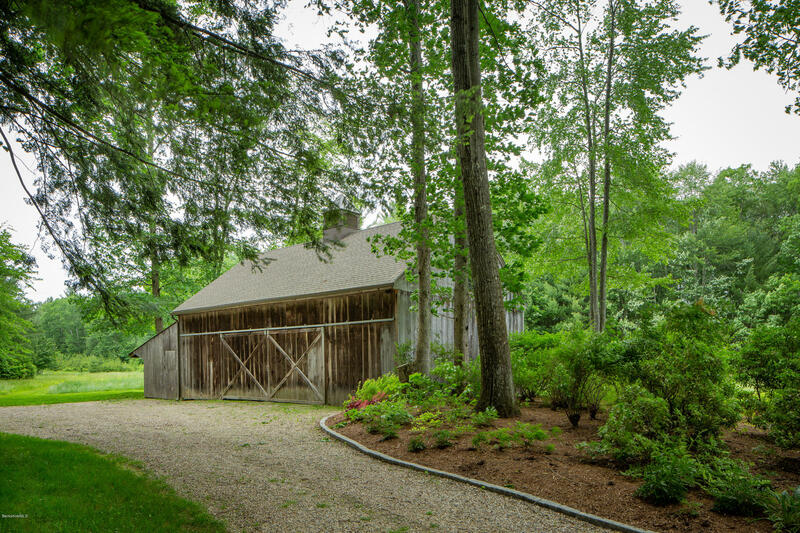 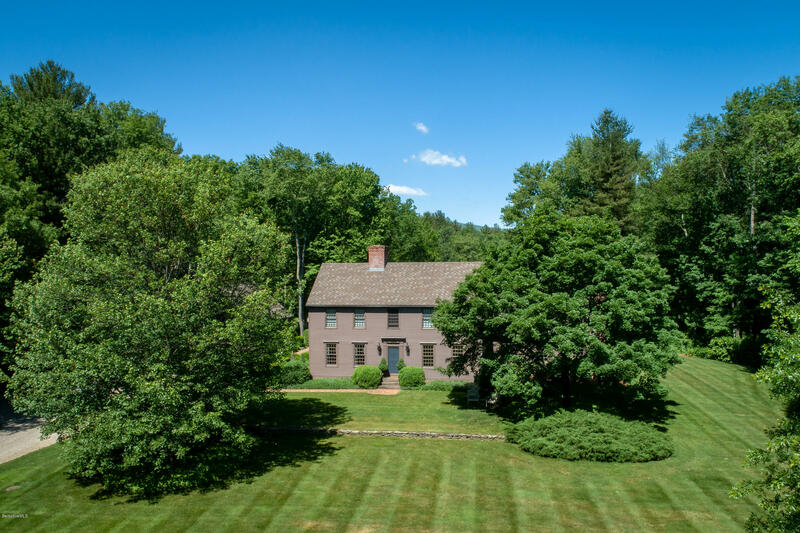 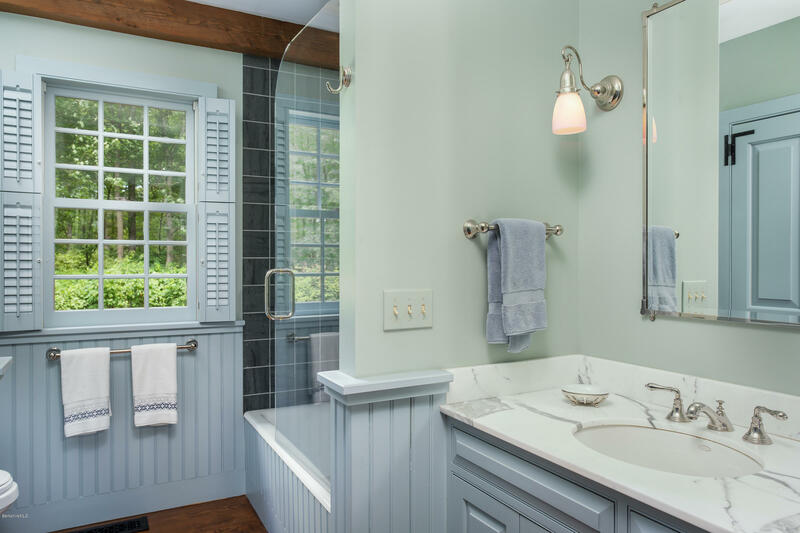 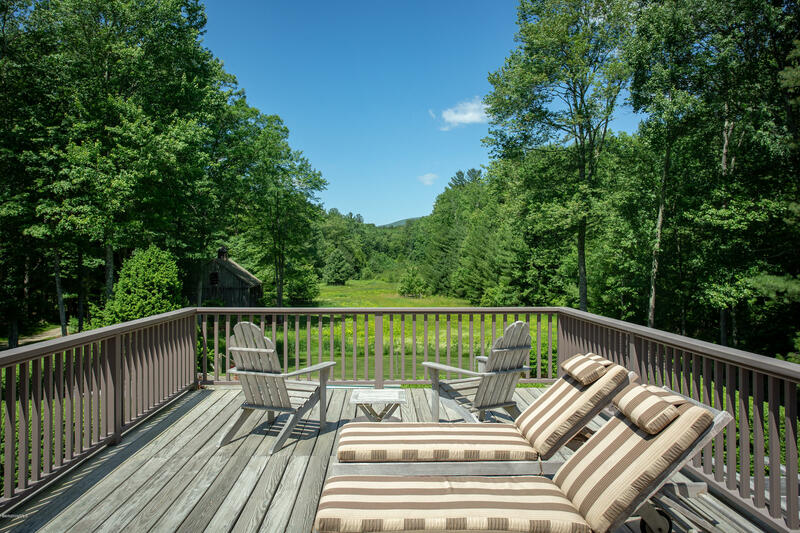 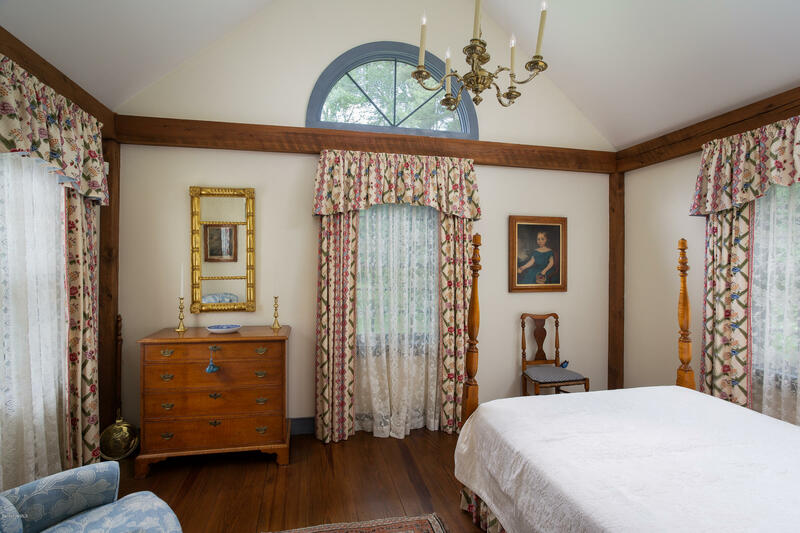 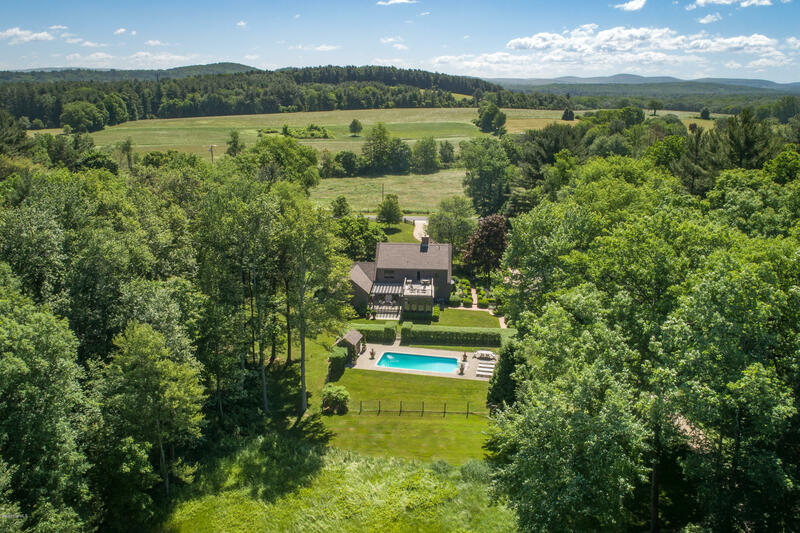 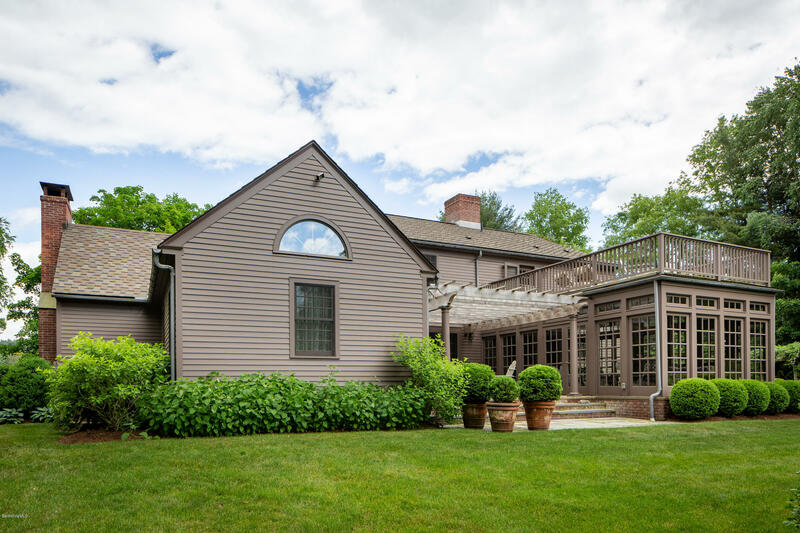 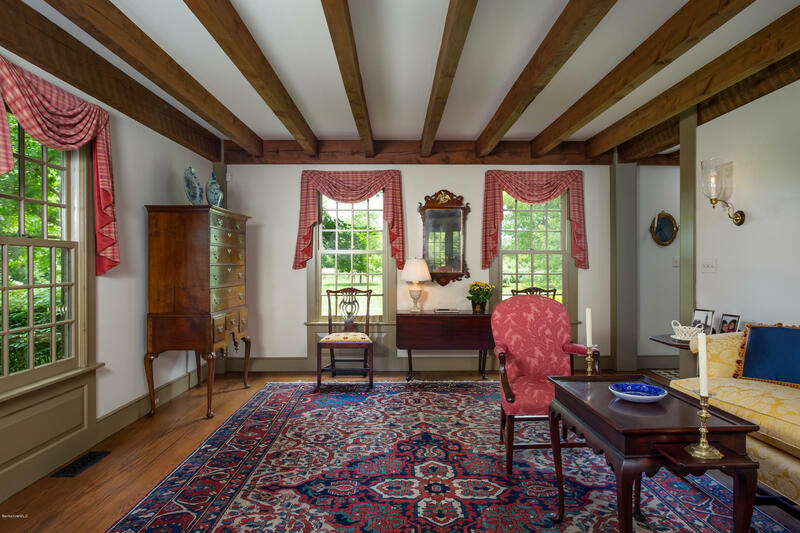 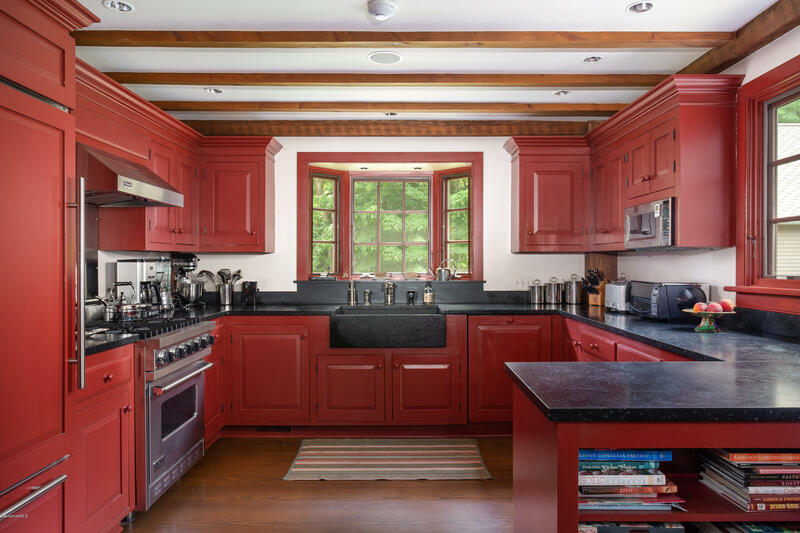 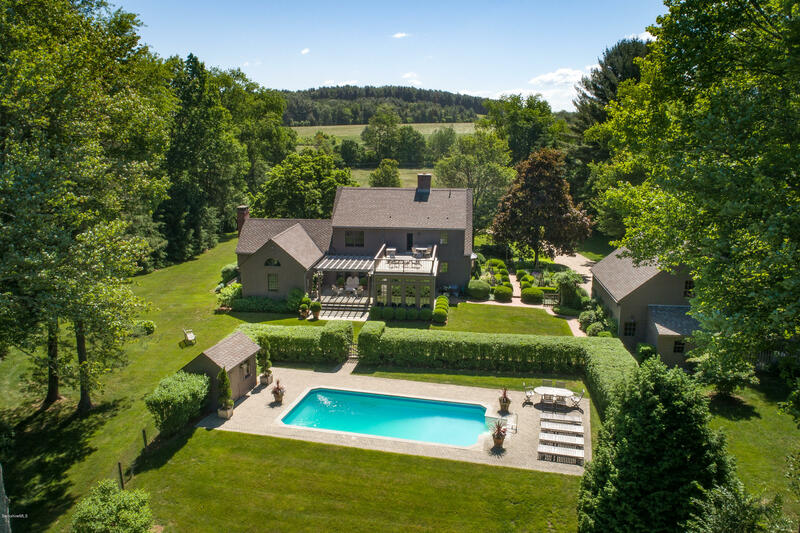 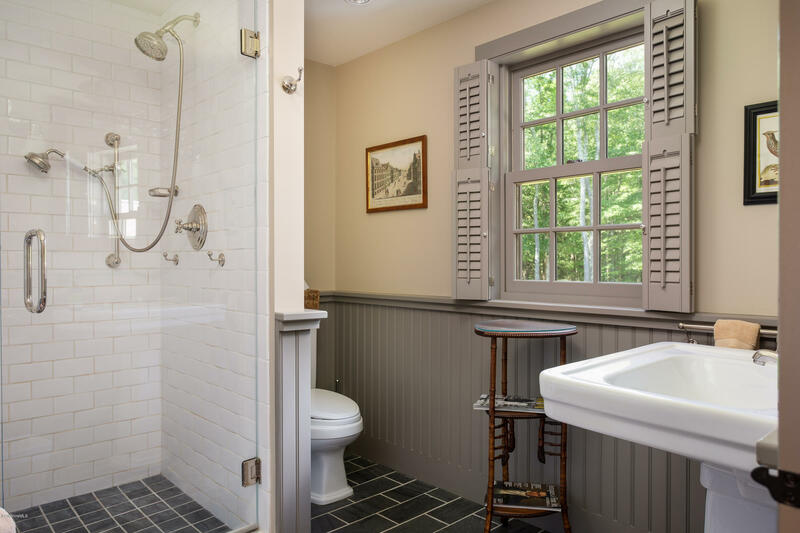 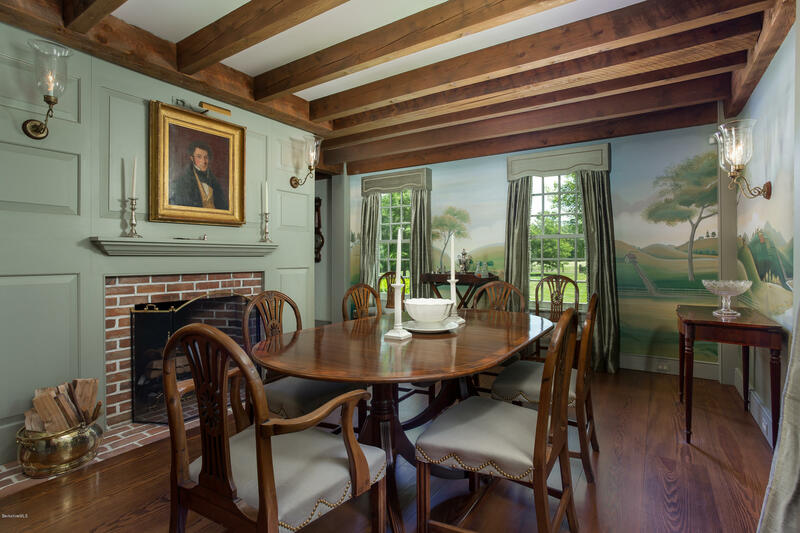 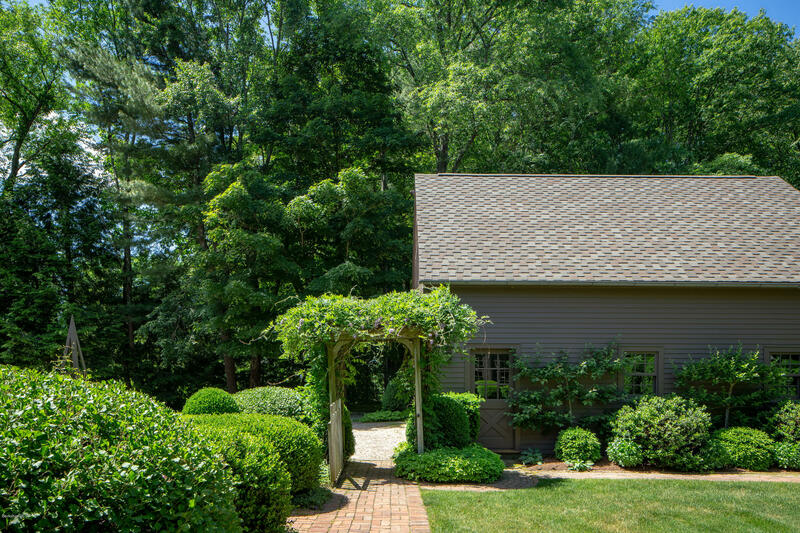 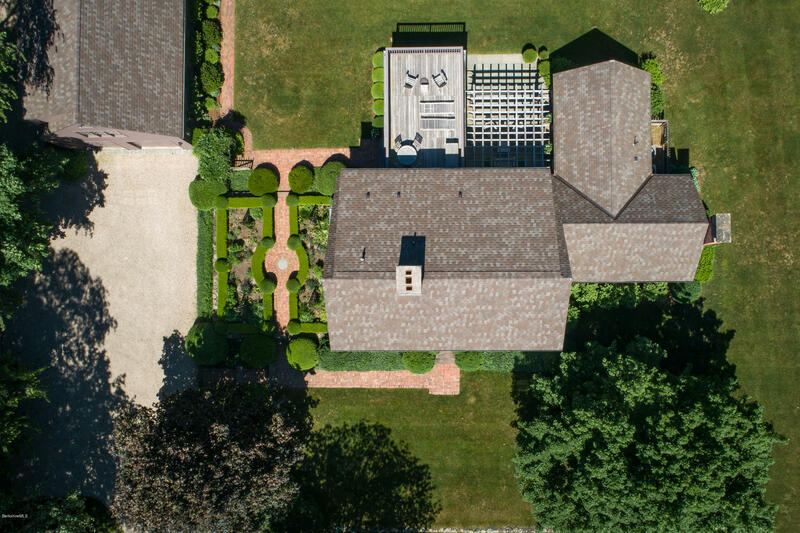 The 7.7 acres are privately situated on of the prettiest 'best-kept-secret' roads of the southern Berkshires and offer elegant yet manageable cottage-style gardens, heated pool, two-car over-sized garage with bonus space and classic barn.